Tata Motors is working on a new premium hatchback and it is the production version of the 45X Concept showcased at the 2018 Auto Expo. The 45X will also debut new Alpha modular platform as the company has already confirmed that they are reducing the number of the platforms to just two as bigger models like Harrier is based on new OMEGA platform. The company is also working on upgrading current showrooms as they want to give a premium feel for the customers. 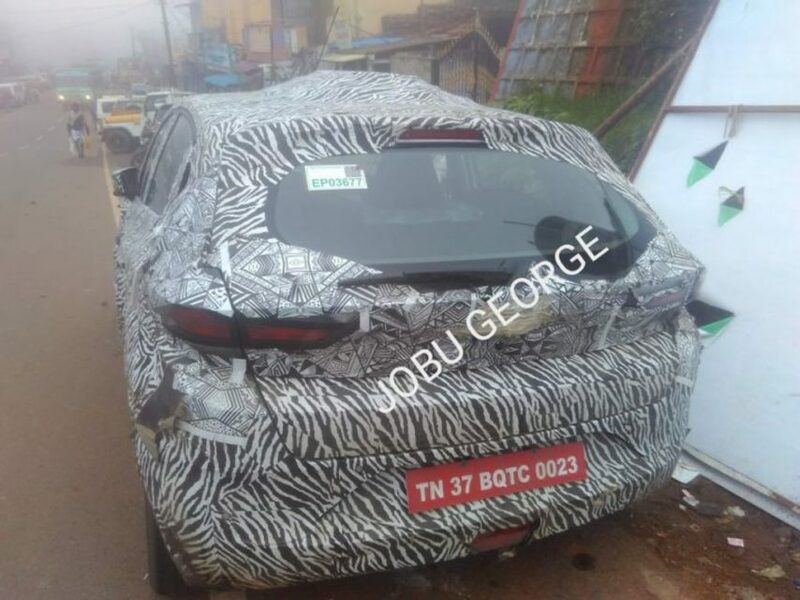 The 45X hatchback has been spied again and the test mule is camouflaged heavily to hide the details. 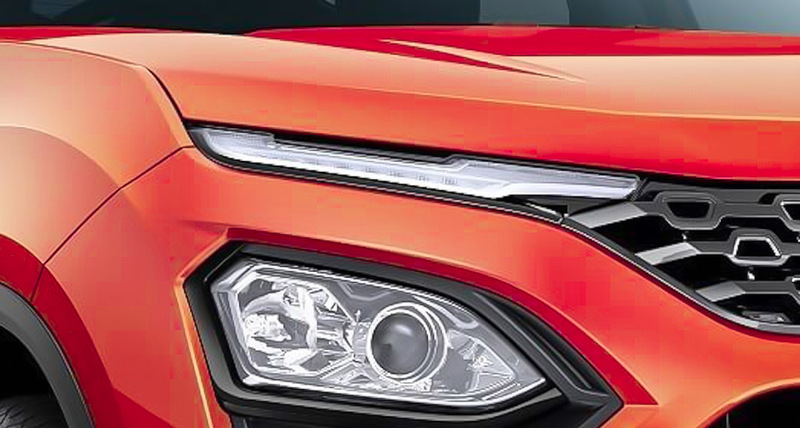 The front gets new grille finished in black colour with Tata Logo in the middle and like Harrier, the hatchback also gets dual headlamp setup. The conventional headlamp position is occupied by LED DRLs and the main projector headlamp is placed below it. We can expect the fog lamps to be positioned near it. The top end model might come with 16-inch multi-spoke wheels while the lower spec-variant get 15-inch wheels. The 45X also get Swift inspired rear-door handles. The rear LED tail lamps design is similar to the Harrier as the company has given an integrated spoiler and new bumper. Like the Harrier, the production version of 45X is expected to carry most of the design elements from the concept. The interior of 45X will get a new design theme and quality of materials will be much better. The 45X is expected to be loaded with lots of features like touchscreen infotainment system with Apple CarPlay and Android Auto, climate control, keyless entry, push-button start, electronically controlled exterior mirrors, reverse camera with parking sensors, rear AC vents, automatic headlamps and more. The premium hatchback might come with a new 1.2 L petrol engine with a mild-hybrid system like the SHVS system used by Maruti Suzuki to improve efficiency and the diesel engine is expected to be the same 1.5 L unit from Nexon. These engines will be mated to 5 speed manual in petrol and 6-speed manual in diesel. 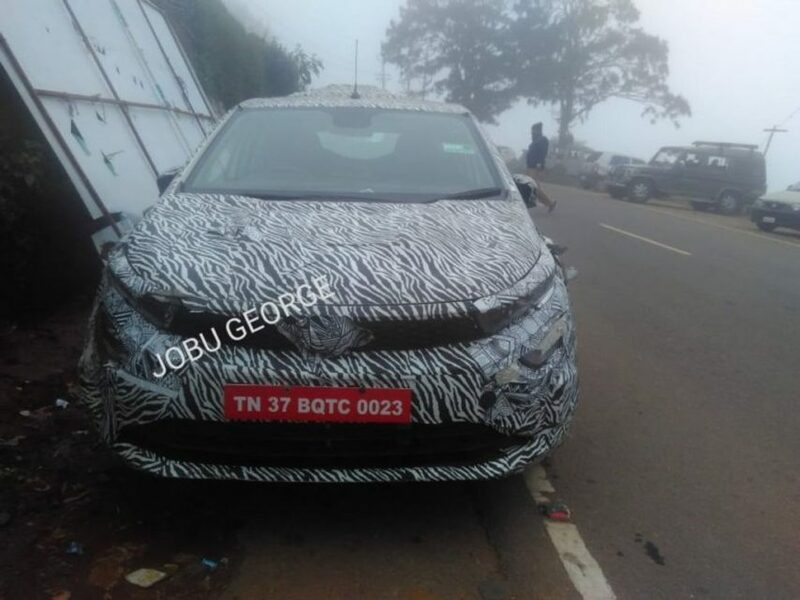 Tata Motors might launch the 45X between July and September 2019.